Small companies face losing money due to poor broadband connections after research shows more than a quarter of employees find slow internet the most frustrating part of their job. 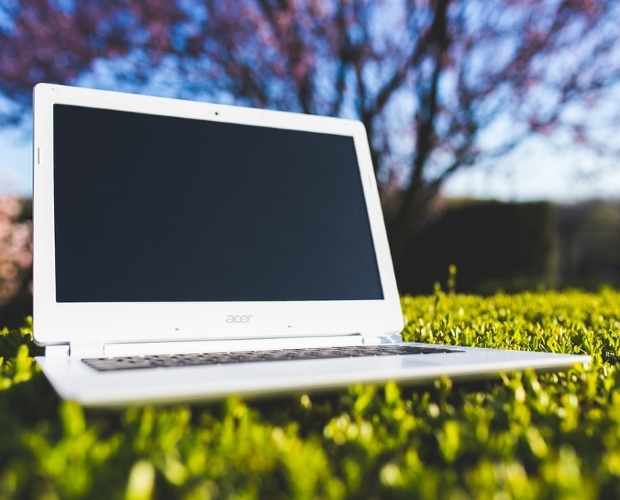 A survey from rural internet provider Whitespace Technology found that 28.2% of office workers said slow internet was more frustrating than a lack of facilities or negative feedback. Most companies rely heavily on applications like e-mail and the Cloud for communicating and storing important documents, with many also using video conferences and social media to keep in touch with clients or customers. Disruptions to these online services can have a measurable impact on business while also causing negative feelings among staff. In a recent study, 70% of businesses said poor internet was hindering their efficiency and productivity and 48% struggled to connect with new customers due to a weak broadband connection. Mark Wheeler, Chief Executive Officer at Whitespace, said: “A strong internet connection is obviously hugely important to businesses, both in terms of day-to-day operations and allowing staff to work at their full potential. The most common way to receive broadband in the UK is via a phone line with an ADSL connection, which uses a network of copper wires. However, speeds slow in proportion to the distance a signal must travel over the copper. 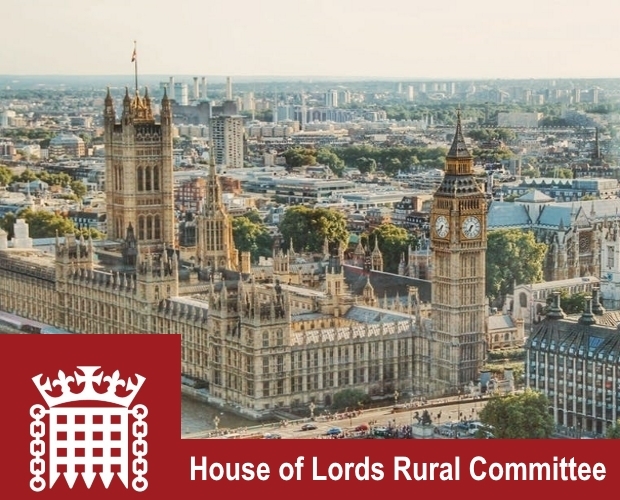 Unfortunately, remote locations tend to miss out on any costly infrastructure updates aimed at delivering faster broadband due to their low population. 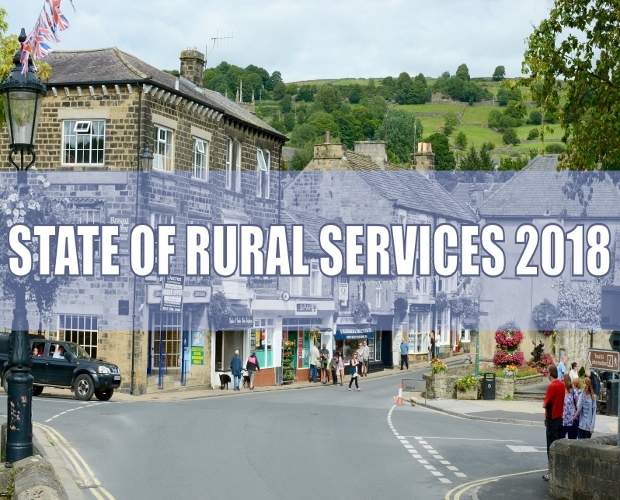 Despite 24% of all registered businesses in England starting off in remote locations, recent Ofcom figures show that 17% of premises in rural areas do not have access to a good broadband connection. 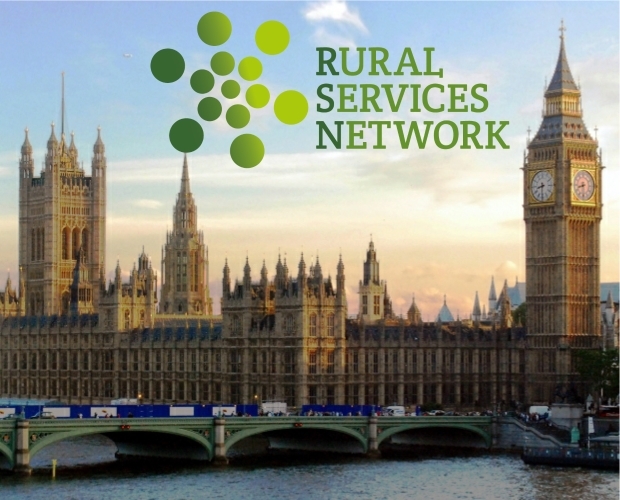 Research by Rural England and Scotland’s Rural College also found that rural companies could add up to £26 billion a year to the economy if their digital capability was fulfilled. Whitespace Technology works to connect rural and remote communities through the use of TV white space (TVWS) — the name given to parts of the wireless spectrum that were freed up during the digital TV switchover. The signal can travel through permanent obstacles, such as trees and light structures, as well as terrain, achieving broadband speeds over several kilometres. In March 2018, the Government introduced a legislation for a broadband universal service obligation (USO), which aims to give eligible homes and businesses the right to request a broadband connection of 10 Mbps. According to Ofcom, The number of premises that cannot receive a 10 Mbps download and an upload speed of 1 Mbps had dropped to 3%, or 900,000 by January 2018, since being at 6% in 2016. This is mostly because of commercial and publicly-funded rollout programmes to deliver superfast broadband, which is currently available to 93% of UK premises. if the cost of connection is over £3,400 but the premise would be given the opportunity to pay the additional costs themselves. The Broadband Delivery UK (BDUK) plan, which is part of the Department for Digital, Culture, Media and Sport, has helped the Government accomplish its aim of 24 Mbps coverage for 95% of the UK. By 2020, they intend to extend this to at least an additional 2% of UK homes and businesses. However, even though the coverage in England was 95.5%, in Wales it was 94.2%, in Scotland it was 93.4% and it was still only at 86.5% in Northern Ireland. 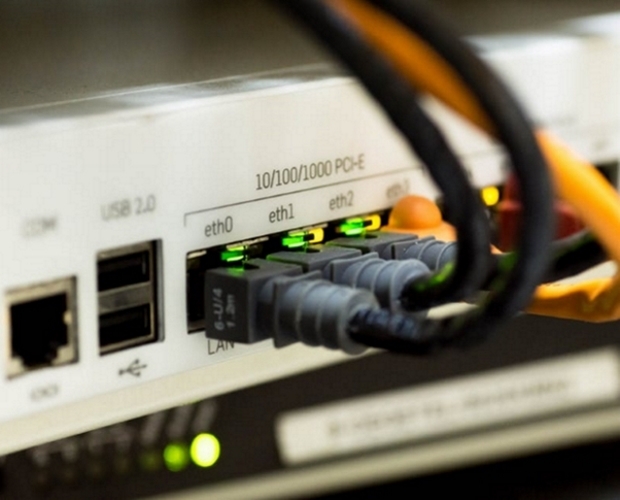 In a survey from March 2018, it was revealed that 59% of businesses still only have a standard broadband connection and only 19% had superfast coverage. The survey commissioned by Whitespace targeted 1,000 people aged 18–65+ across the whole of the UK in October 2018.